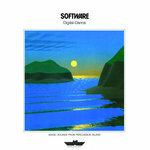 This ReMastered Edition collects the best songs from Software's broad catalog, digitally remastered in 2017 by original member Peter Mergener. 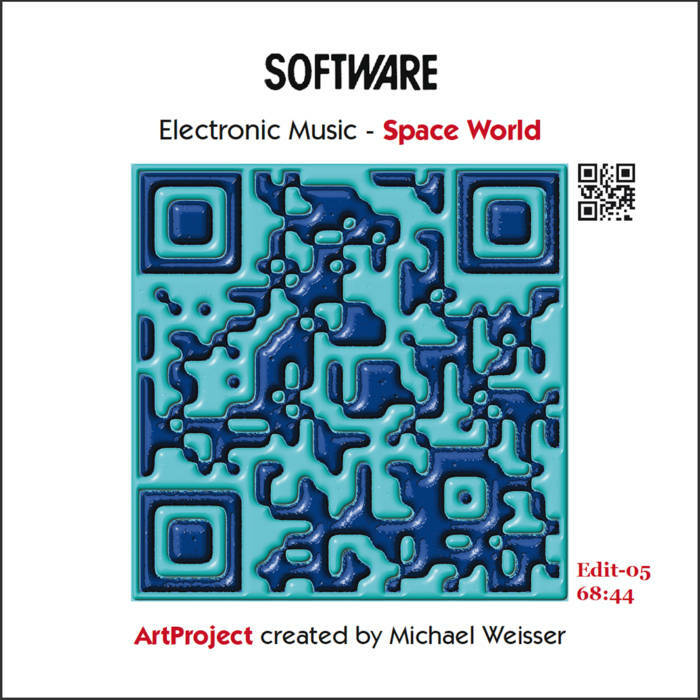 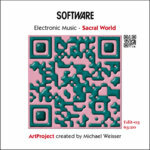 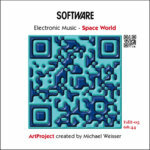 Each release is divided into one of 6 "Worlds," with new interactive QR-Code cover art designed by Michael Weisser. 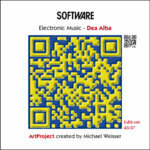 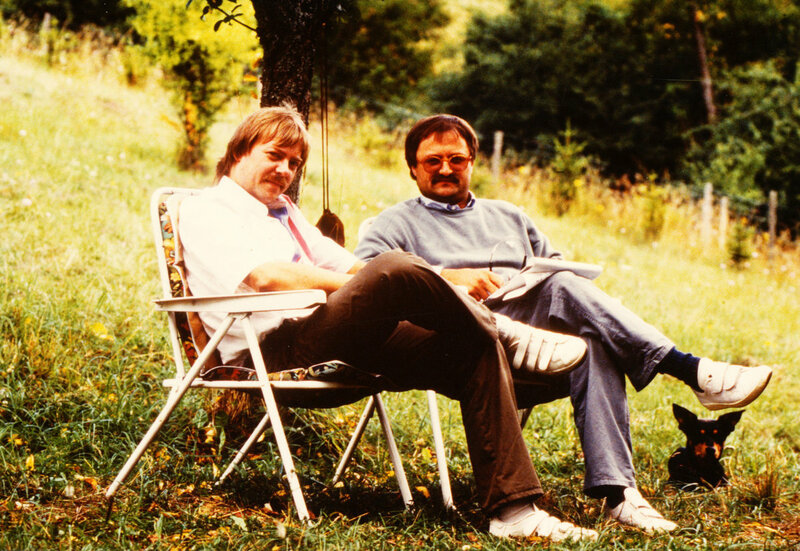 Dea Alba World contains over 40 minutes of music previously only available as a cassette distributed with the German Science Fiction novel "Dea Alba" by Herbert W. Franke and Michael Weisser in 1988.